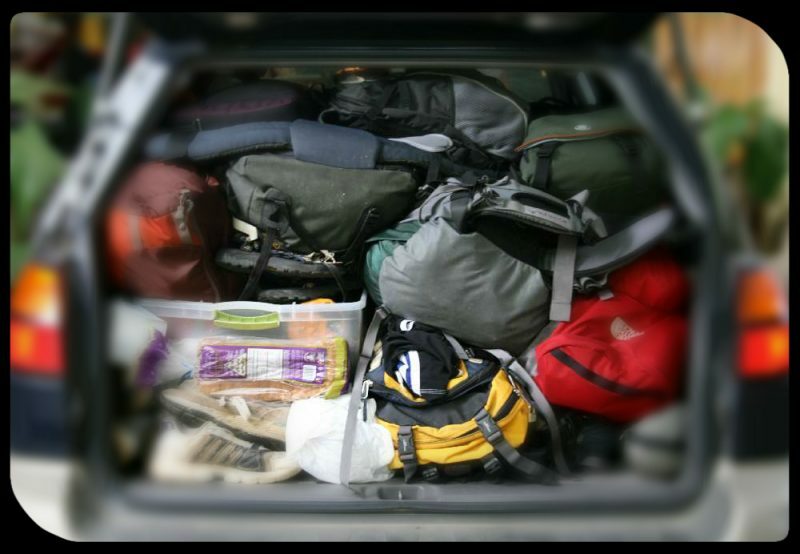 At Shannon Airport Taxi’s we understand that when you are going on a holiday everyone insists that “nothing” can be left behind, so you end up with a car pack to the extreme, with adults, kids, luggage and every other personal item you can imagine. That’s no fun for anyone! So here are some of the reasons why you should consider booking your Airport-Transfers; Taxi, Mini bus or Executive car service with Shannon Airport Taxis rather than driving and using a car park at an airport.